From what we can ascertain, the only game arriving at retail this week is Agricultural Simulator 2013 on PC. We’re pretty sure you don’t want to hear 400-odd words about that, so here’s a round-up of what’s available in the world of downloads. 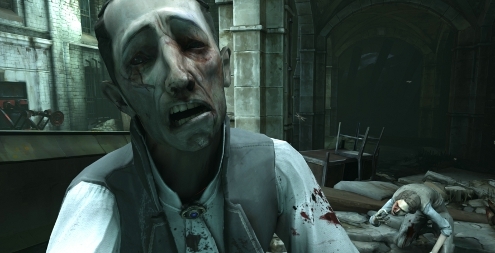 The Dishonored: Dunwall City Trials expansion hits Xbox Live this week for 400 MSP, but it’s not out until 19th December in Europe on PlayStation 3. Although Dishonored fans would no doubt prefer to have a new mission to play through, Eurogamer reckons this pack of ten challenges is a good stop-gap until such a thing arrives next year. They awarded it 7/10. Black Knight Sword is hitting both PSN and XBLA this week though. We’re surprised that this one has passed us by before now – it’s from the Suda51, the mind behind No More Heroes, Lollipop Chainsaw and The Shadows of the Damned. It’s a dark and twisted side-scrolling action game that has been described as an “audiovisual experience” by the PlayStation Blog, due to Akira Yamaoka’s composing and sound design. Curious? You could always try the demo. Also on both services is the brain bending Mensa Academy, which Square-Enix published on 3DS and Wii earlier this year. It didn’t do too well either critically or commercially. 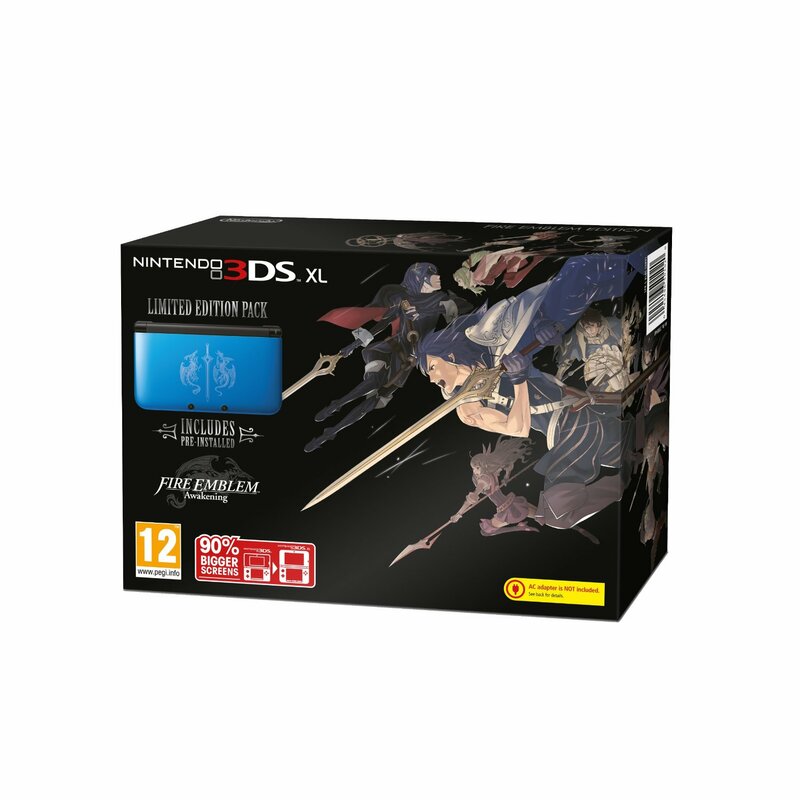 We’ve even seen the 3DS version for as little as £4.99 online. PlayStation 3 owners can also now download Grand Theft Auto: San Andreas for a slightly pricey £11.99. Why is it so expensive? Rockstar say it’s simply in line with the prices on other download services – the Xbox version, which has been available for quite some time, is still 1,200 MSP. Wii U owners will be pleased to hear that the delayed Rayman Legends demo is available from today. Then over on 3DS there’s the wet and wild story-based puzzler Hydroventure: Spin Cycle for £8.99 and the table top-style RPG Crimson Shroud for £7.19. If you haven’t had your share of match-three puzzle games yet then there’s another one of those out now too – Wizard Defenders on DSiWare for a purse pleasing £1.79. Next week: Nothing at retail again from the looks of it, but there is Kinect Party on XBLA which is free until the end of the year. 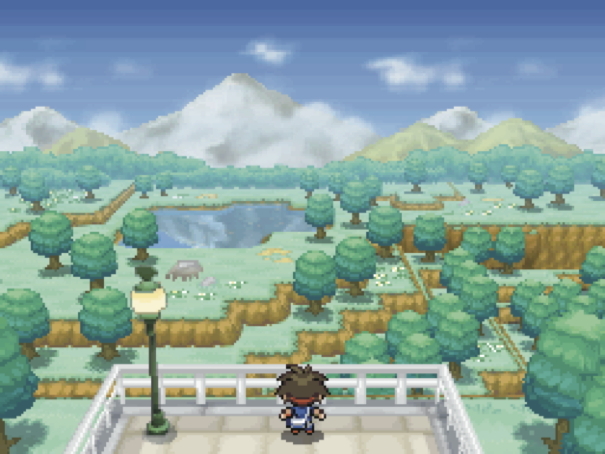 When the late Michael Jackson sung “It doesn’t matter if you’re black or white,” he may as well have been talking about Pokemon Black and White 2. 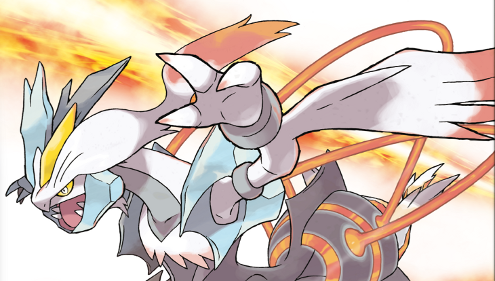 Pokemon Black 2 entered the UK chart at #3 while Pokemon White 2 arrived at #5, but even if their sales were combined they wouldn’t have beaten fellow newcomer Dishonored which makes its appearance at #2. That’s superb going for a new IP. XCOM: Enemy Unknown has also done well, landing at #7. FIFA 13 is still at #1, unsurprisingly. Resident Evil 6 drops from #2 to #4, while Just Dance 4 falls from #5 to #6. Blackbean’s WRC 3: World Rally Championship skids in at #27, beating Fable: The Journey which gets off to a very rough start at #37. No wonder it’s already down to £24.99 at Zavvi. It has still done better than fantasy RPG Of Orcs and Men though, which is nowhere to be seen. Considering GAME are asking a whopping £44.99 for it this doesn’t surprise us in the slightest. Christ on a moped – this week is rammed with new releases, of which at least six are of tip-top quality. Won’t somebody think of our bank balances? Firstly – new IP! Launching a new game series is a tricky task that requires a lot of shrewd marketing and heavy advertising. Thankfully due to the success of Skyrim, Bethesda have enough money in their coffers to give Dishonored the promotion it needs. What is it? 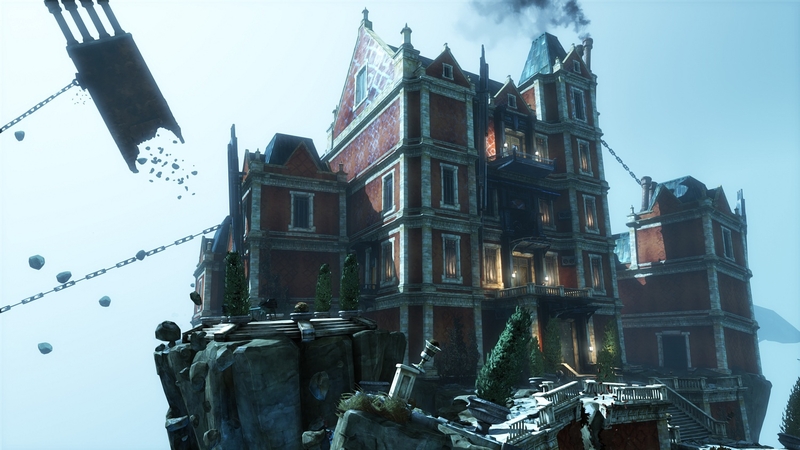 A cross between Hitman, Deux Ex and Bioshock with a steampunk visual style. Reviews appeared online on Monday and the words ‘game of the year’ were bandied about. Scores include a 9.5 from CVG, 9.2 from IGN, 9 from EDGE and a 9 from Destructoid. A few reviewers have noted that it can be finished quite quickly if you run through the game, but obviously doing so means you aren’t going to get the full experience. Also of note is that Eurogamer were disappointed that you couldn’t return to earlier missions with newly acquired skills once the game was finished. Don’t let this put you off though, as it’s hardly a major flaw. 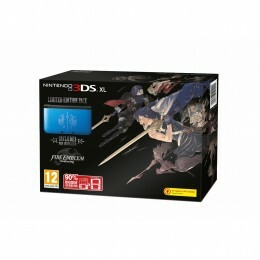 A few of the online retailers are offering it for around £32. At the time of typing Tesco has it for this price via a discount voucher while Green Man Gaming will let you have it for £31.99 with free second class postage. 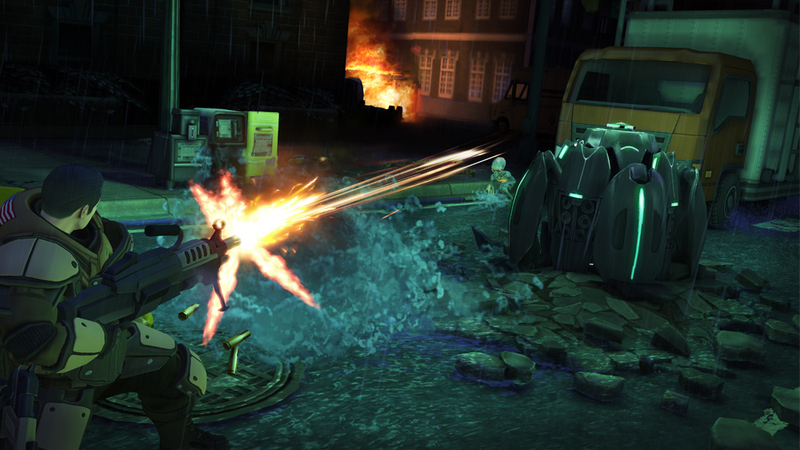 Then we’ve got tactical shooter XCOM: Enemy Unknown. “Buy XCOM, it’s a belter. I know it’s Big Game season, but this is so good I’ve chalked up 43 hours in four days and want more in the near future,” said Eurogamer. This isn’t how Rich Stanton’s 9/10 review ends. It’s how it starts. Videogamer also gave it a 9/10, praising the atmosphere and soundtrack. “It would almost certainly have been easier to toss out a direct remake with shinier graphics; the kind of thing to keep the purists sweet. Instead, it’s opted for something slicker, more accessible – a little more mainstream, even – and done so without ever pandering to the lowest common denominator,” they said. 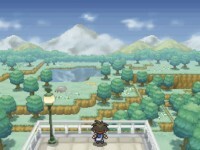 Nintendo fans shouldn’t feel left out – there’s Pokemon Black/White 2, the first ever direct Pokemon sequel. Unless Nintendo has a surprise up their sleeve this is their last hurrah for the DS – there’s very little of note out for the handheld this winter. Reviews have been very good, including 9/10 from Eurogamer and 8/10 from gamesTM. “Yes, it’s still super effective,” ends their review. Madagascar 3: Europe’s Most Wanted is also out on all three current Nintendo formats this week, as well as on PlayStation 3 and Xbox 360. Some kids’ games are actually pretty good, but this isn’t one of them. 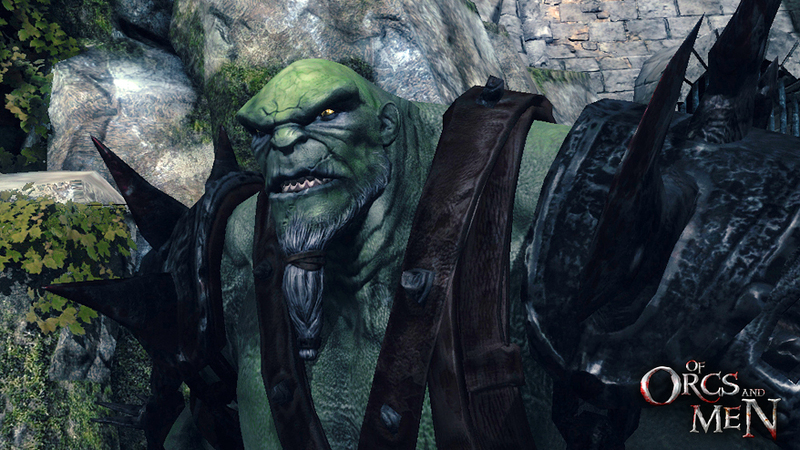 Now for something obscure – Of Orcs And Men from the developers behind this year’s Game of Thrones tie-in. It’s also an RPG promising 15-20 hours of gameplay. There are no reviews yet but if you’re curious it’s £34.99 on consoles and £19.99 on PC at Amazon. There’s also two for Kinect – Fable – The Journey and Harry Potter For Kinect. Yes, that’s what it’s called. We’ve played a bit of both. Fable – The Journey impressed us with its production values and decent control system. It’s one of the few Kinect games that can be played sitting down too. Harry Potter For Kinect looks passable enough but the mini-games aren’t exactly cutting edge. Two of the games we played weren’t massively different from that one in launch-title Kinect Adventures where you have to duck and jump over incoming objects. £28.99 from Simply Games is the best price currently for Fable – The Journey. We get the impression this isn’t going to sell as well as it deserves to. There’s a duo of new PS Vita titles as well – a belated conversion of MUD FIM Motorcross World Championship and WRC: FIA World Rally Championship 3. 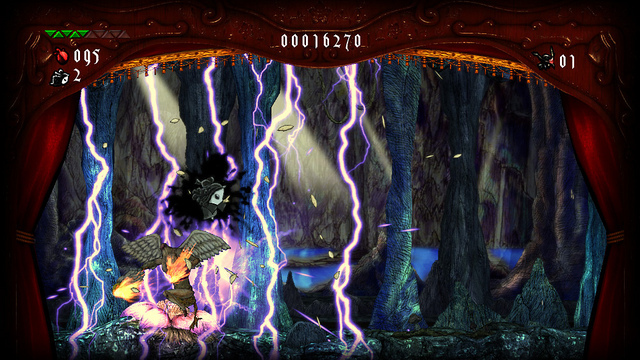 The latter is also out on PlayStation 3, Xbox 360 and PC. The WRC series was a big seller when under Sony’s watch but since being passed over the Blackbean they haven’t managed to match the series’ former glory. The world of downloads is equally exciting this week. 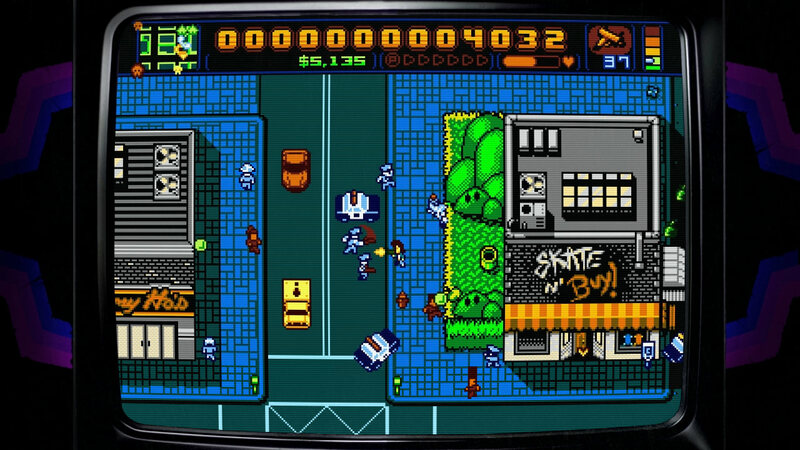 Retro City Rampage is finally with us. At least on PlayStation 3, PS Vita and PC. The Xbox 360 version isn’t due out just yet. The launch trailer is worth a watch. How many videogame references can you spot? The Xbox 360 does get its first free-to-play game this Friday though. MMO Happy Wars will be supported by in-game transactions. It’s from a Japanese developer who had a helping hand in Super Smash Bros. Brawl, believe it or not. Joe Danger 2: The Movie finally makes a belated appearance on PSN for £9.99. It features a mode not found in the Xbox 360 version, containing 25 super tough levels, plus YouTube support has been improved. We’ve never spent much time talking about the Joe Danger games on Games Asylum despite them being pretty good. So, sorry about that. Next week: Dance Central 3 (360), James Bond: 007 Legends (PS3, 360, PC), Skylanders Giants (PS3, 360, Wii, 3DS) and Doom 3: BFG Edition (360, PS3, PC).